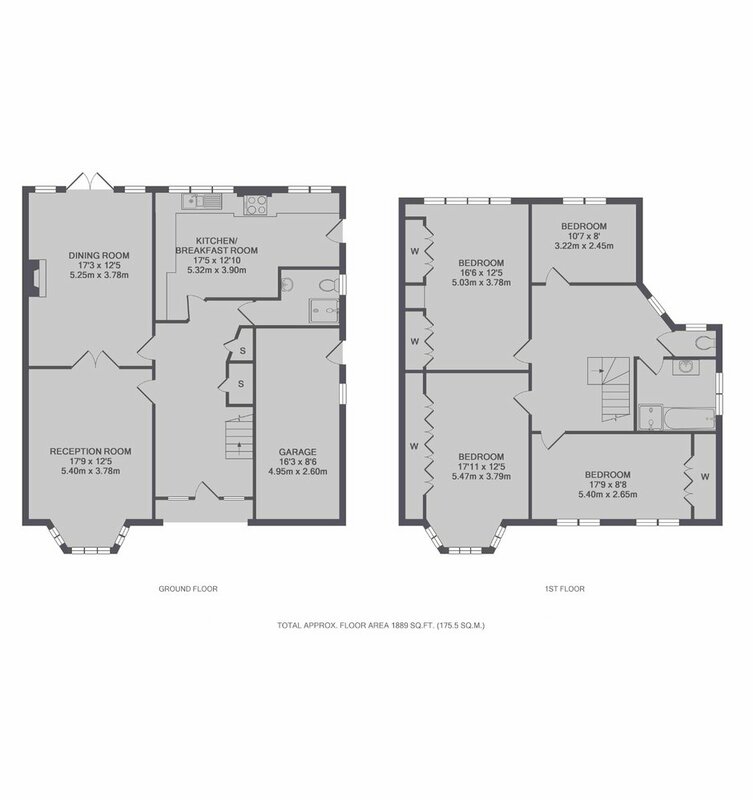 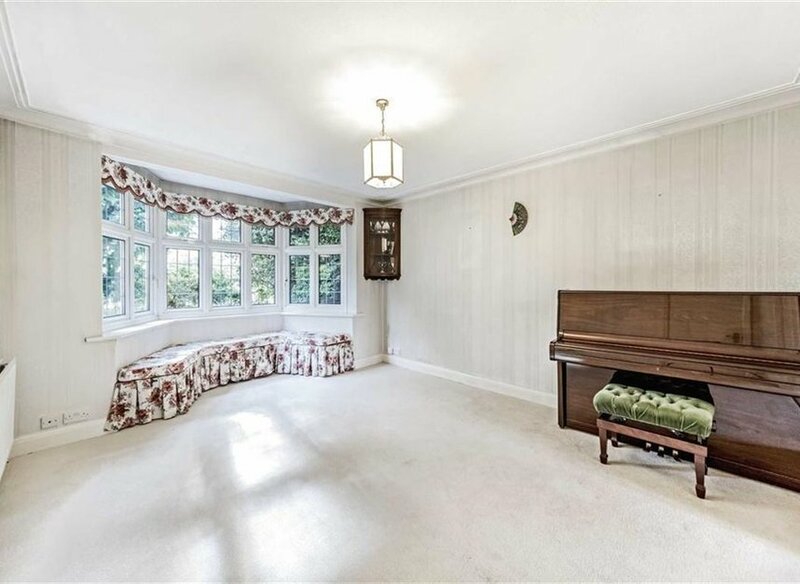 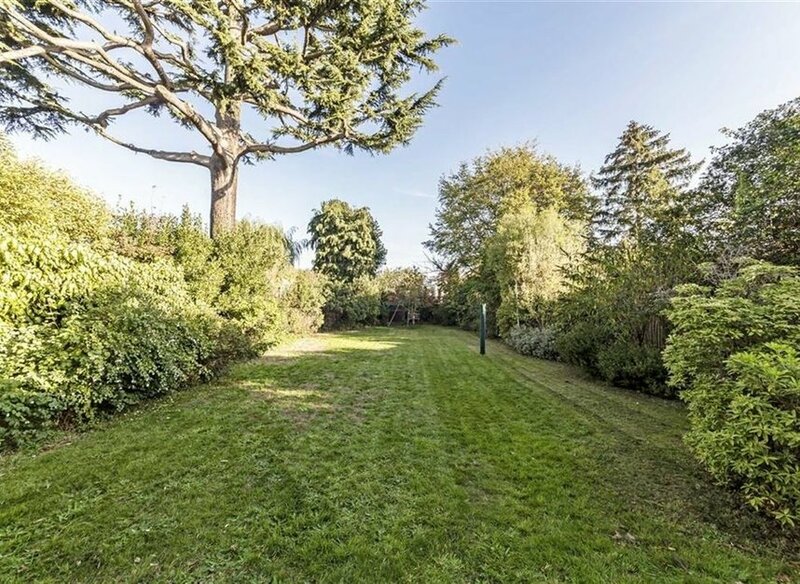 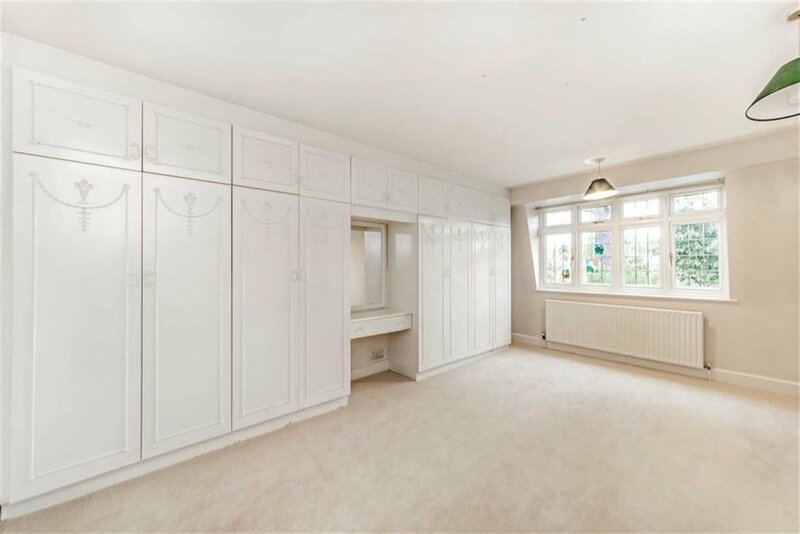 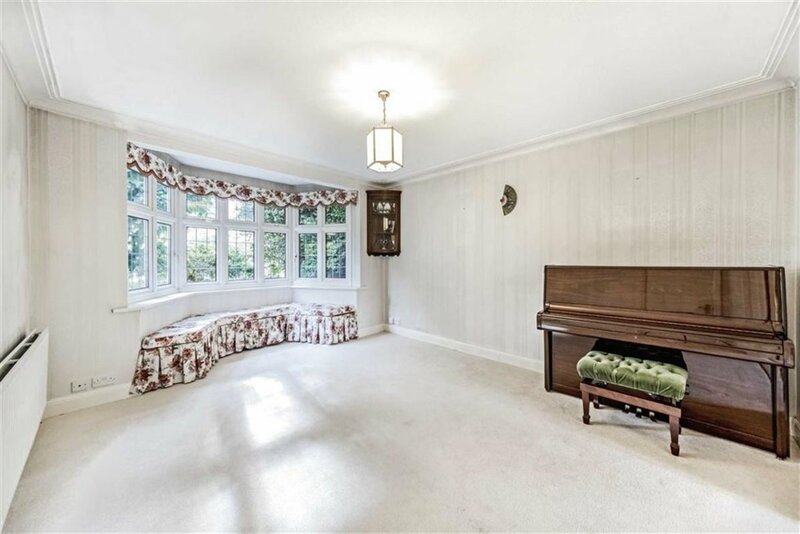 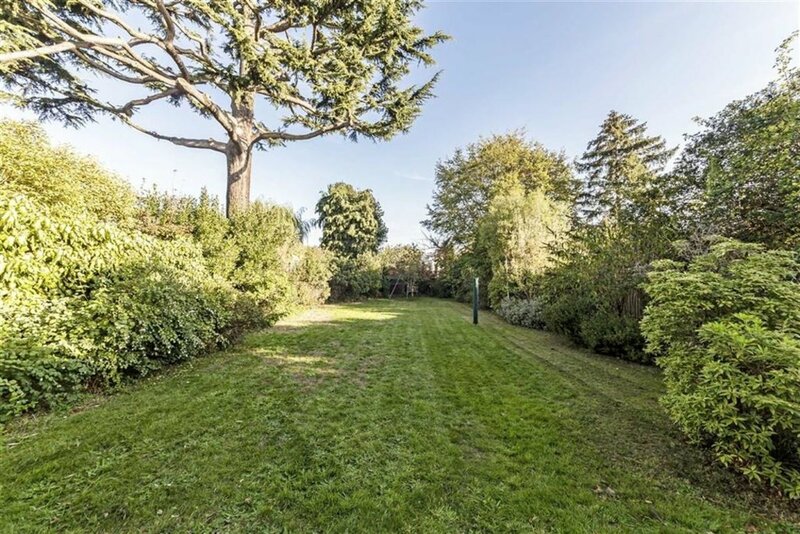 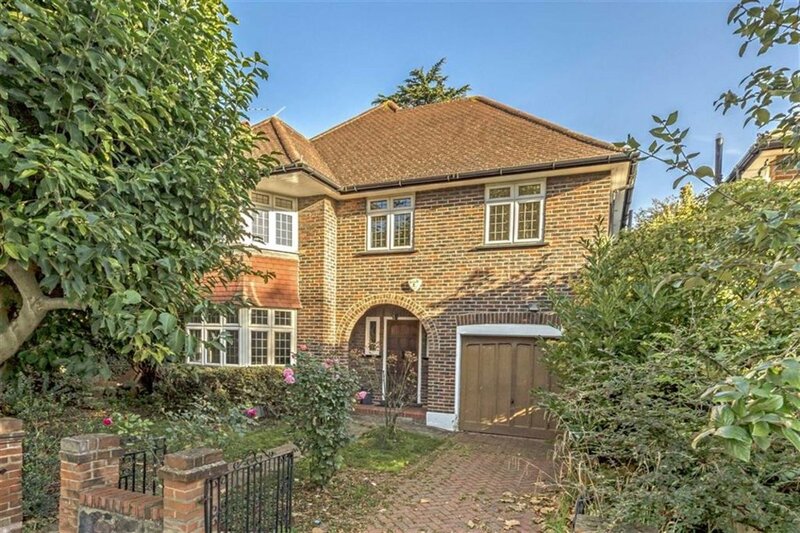 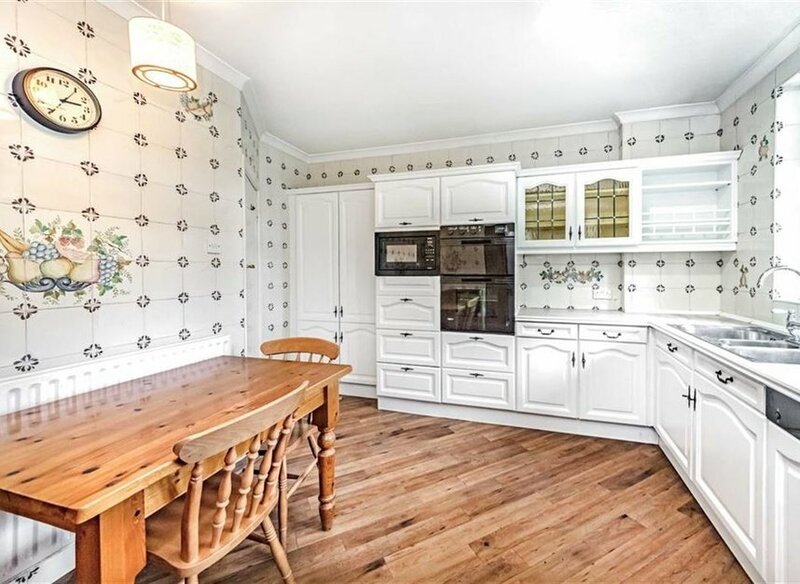 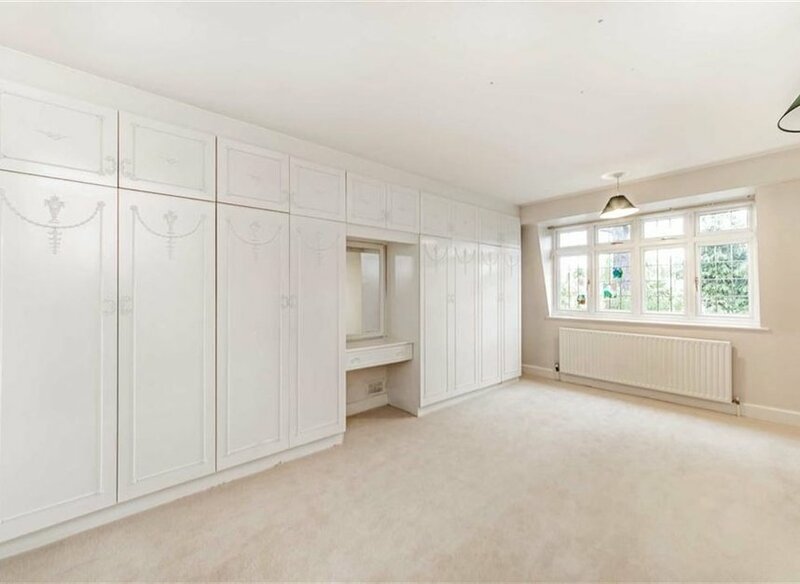 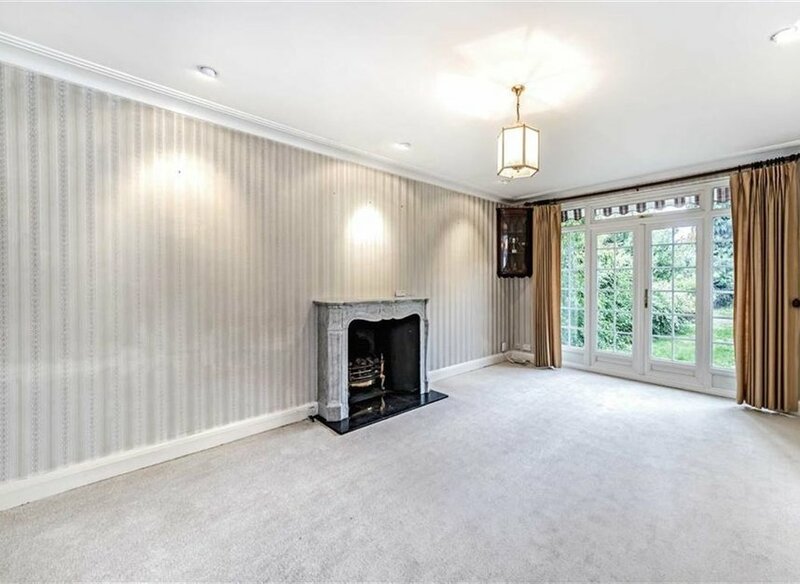 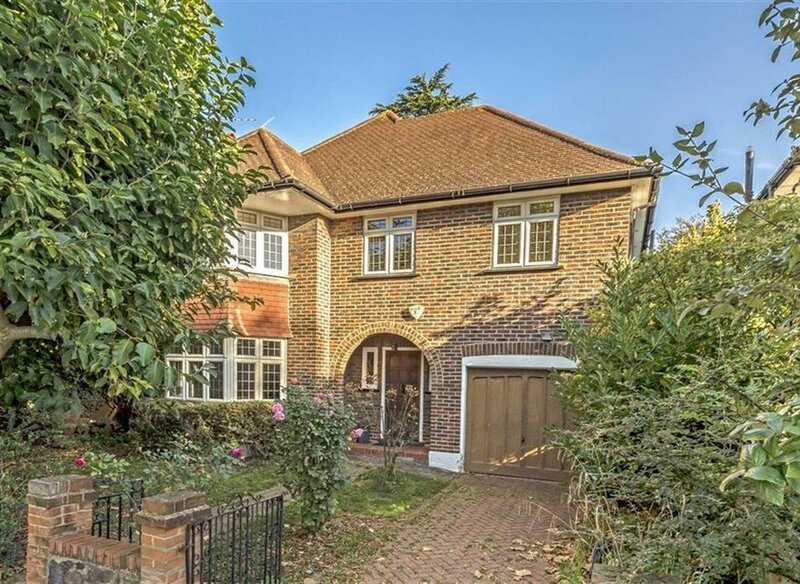 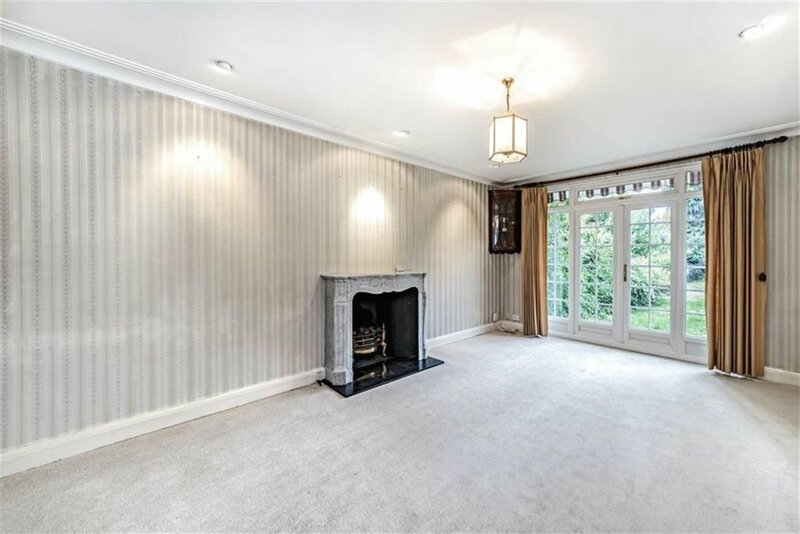 This detached family home is located in a very desirable road in Hampton Hill. 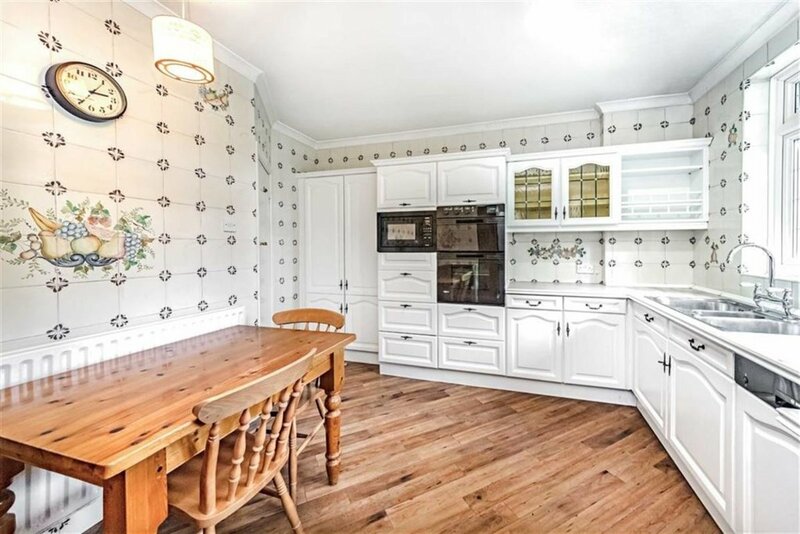 With it's four bedrooms, two receptions, garage and very large garden, this could be your perfect family home. 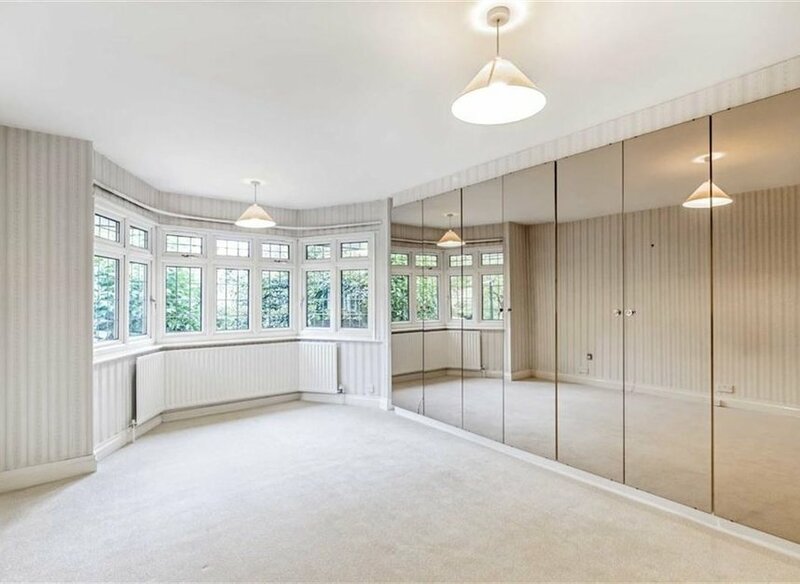 Park Road is a tree lined road in Hampton Hill in a perfect spot for easy access to the High Street with its mixture of restaurants, shops and cafés, Fulwell station and Bushy Park.